Book 1: Jeremiah 25:13 - completed before 3rd Babylonian deportation, 582 B.C. 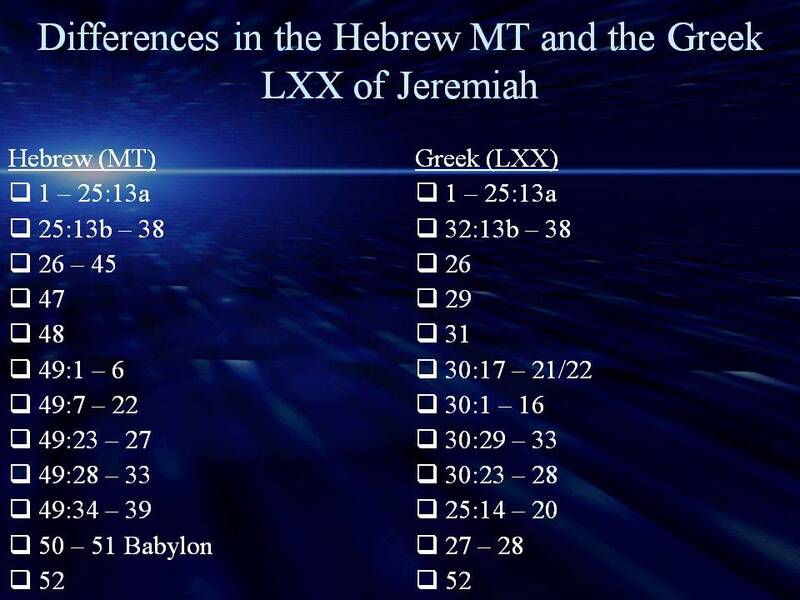 Note: edited version of Jeremiah intended to show that Johoiachin not Zedekiah legitimate ruler of Judah and that the fate of Judah was a result of the sins of Manesseh and the false prophets. Note: negative aspects of David’s life (Bathsheba / Uriah incident) edited out, so as to present him worthy to “build”temple etc.